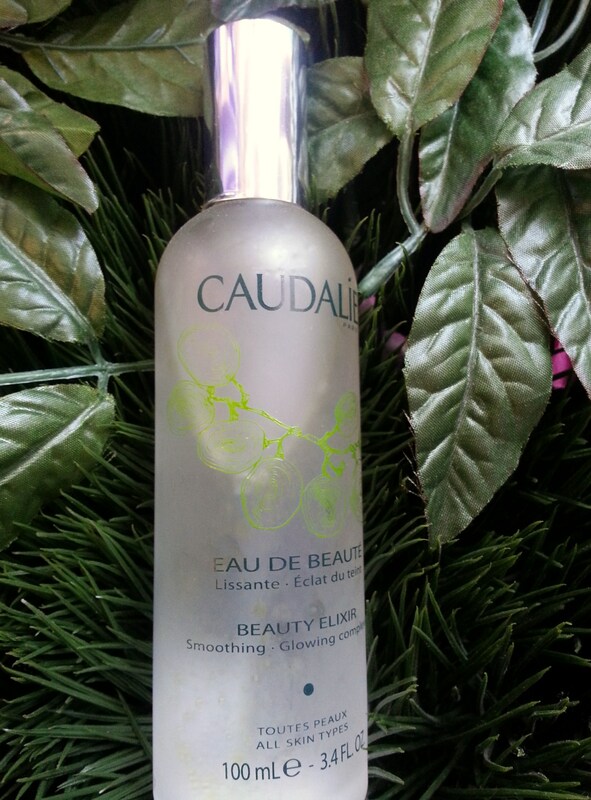 Caudalie Beauty Elixir is a refreshing mist that will instantly improve your feeling of well being. Caudalie Beauty Elixir contains Grape seed Polyphenerols and Resveratrol. Caudalie is dedicated to Fair Trade and being organic. Caudalie Beauty Elixir visibly smoothes features, tightens pores and supplies a radiant complexion. Caudalie Beauty Elixir contains organic Grape water, Grape Seed oil, Plant Oils, Ginseng, Echinacea, Ginger, all natural products. Come in for a spray and an awaking! I'm a native New Yorker raised in a Retail Luggage Shop on 46th St in Midtown I grew up customized personal customer care to clients from around the world. Speaking five languages helped with client communication. For the past 12 years I have been working with my husband in Soho NYC at our beauty and wellness stores where we continue to emphasize the importance of client communication. Our stores products are customized to each neighborhood with aid of our original motto "If you don't see it ask for it". We've developed community based stores that are not cookie cut but molded by the neighborhood we're in. I hope you enjoy my blog as I share with you first hand so of the finest wellness and beauty products from around the globe.